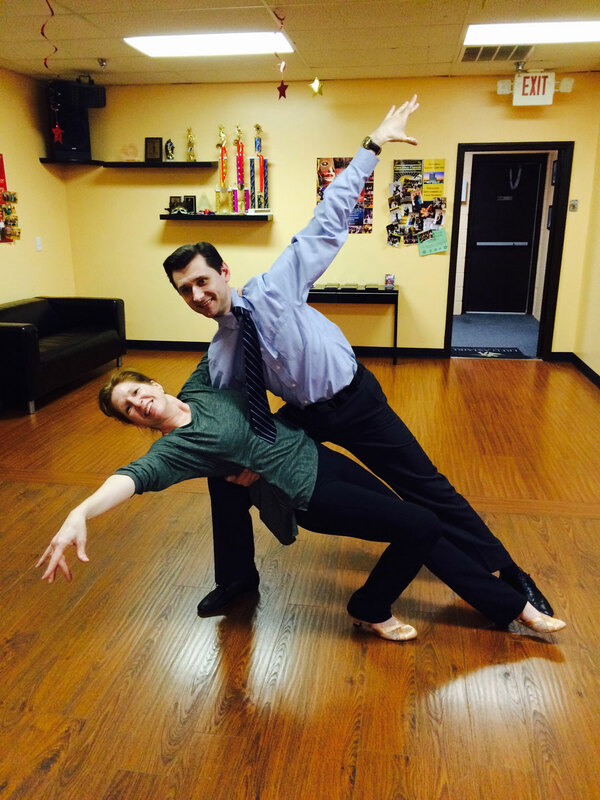 An important part of delivering the highest quality dance experience is having fun. 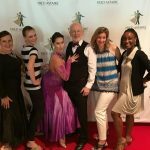 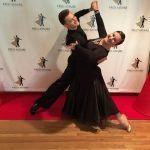 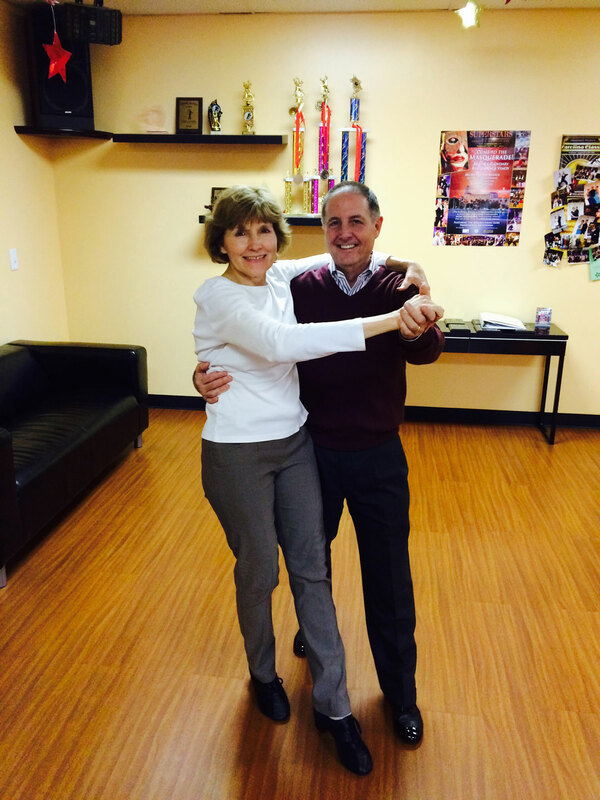 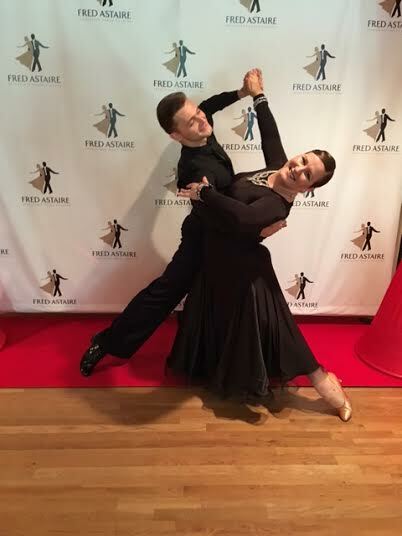 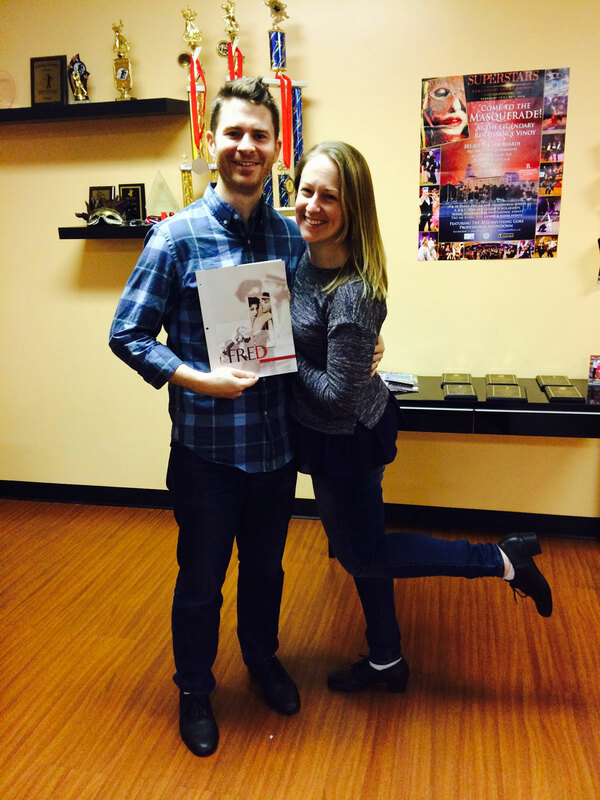 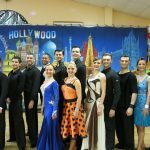 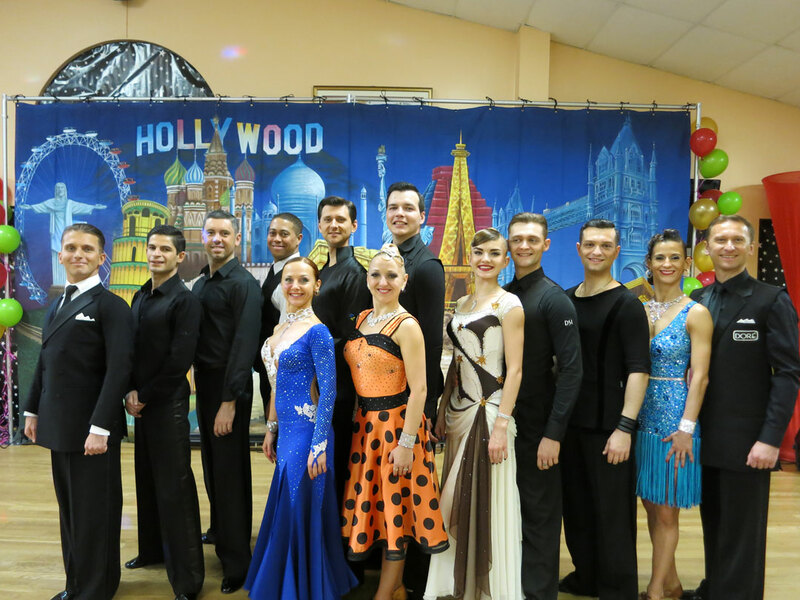 As you can see from photos below, there is no shortage of fun here at Fred Astaire Dance Studio. 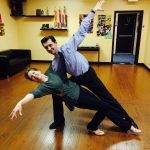 Whether you’re an expert yourself or just starting out, we work hard to foster a friendly, judgement-free environment for people to learn, laugh, and enjoy the art of dance. 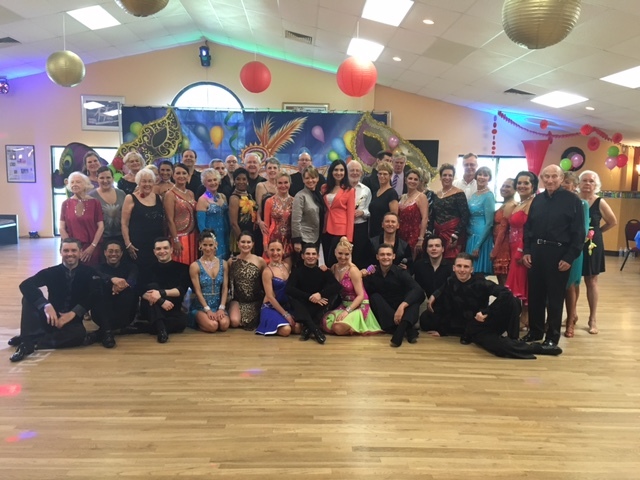 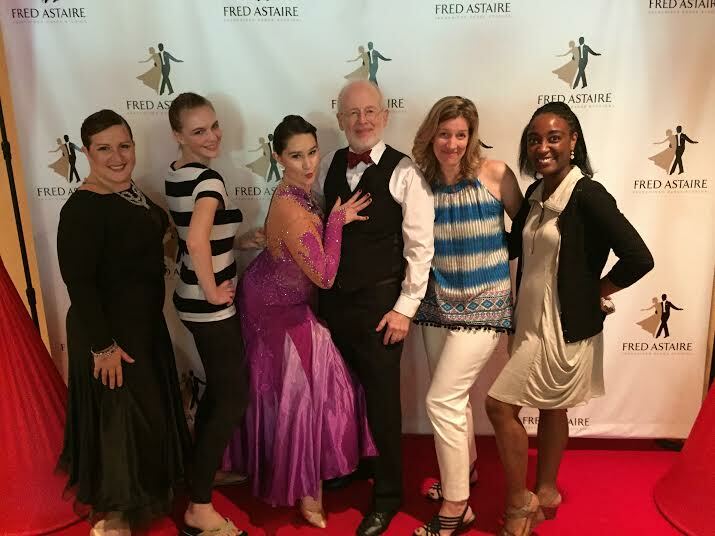 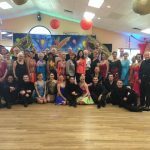 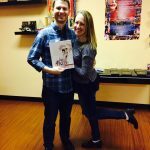 If you want to learn to dance like a pro and be among the smiling faces here at Fred Astaire Dance Studio, fill out the form on our contact page or give us a call today at (919) 872-0111.